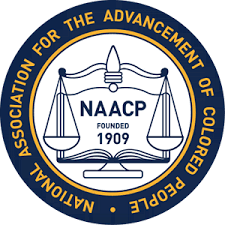 On Saturday, January 14, 2016 the Maricopa County Chapter of the NAACP hosted their first Police Forum, which included a meeting with Phoenix Chief Jeri Williams at the South Mountain Community Center. As a part of our commitment to community partnership and goodwill, PLEA, through PLEA Charities, donated $300 to cover the costs of food and beverages for the event which is planned to occur on a quarterly basis according to Chapter President Dr. Ann Hart. PLEA will continue to work with our community partners to maintain strong relationships and resolve issues which affect all of us. CLICK HERE to read Dr. Hart’s thank you letter to PLEA.